About Us / Why is the company called Rainbow Red? Unsurprisingly, with a name like Cherry, she is a lover of colour. And with a name like Cherry, there really had to be red in the name of her company didn’t there?! Red is the colour of self awareness and balance. It gives us courage and strength. 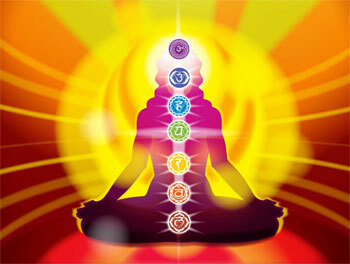 In Hindu texts, each one of the seven chakras corresponds to a colour of the rainbow, with red relating to the base chakra (at the base of the spine) – the area of survival and stability. When the red base chakra is balanced, the positive aspects of this colour will prevail. 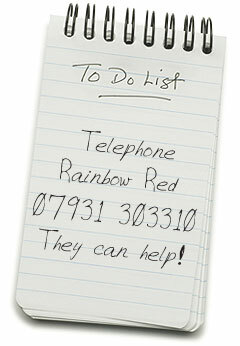 Rainbow Red - the perfect colour combination for organisational rebalancing!